The Body Shop has 2,400 stores in 61 countries. The company, which has its headquarters in Littlehampton, West Sussex, England, was founded in 1976 by Anita Roddick and is now part of the L’Oréal corporate group. The brand believe there is only one way to beautiful, nature’s way and constantly seeks out wonderful natural ingredients from all four corners of the globe, and they bring you products bursting with effectiveness to enhance your natural beauty and express your unique personality. And whilst The Body Shop is doing this, always strive to protect this beautiful planet and the people who depend on it. 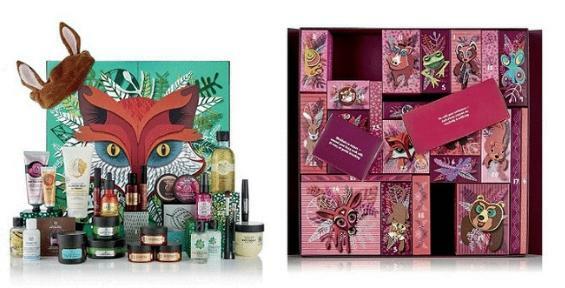 Known for being one of the top environmentally responsible brands, The Body Shop has just launched a new Enchanted by Nature Christmas gift collection – inspired by winter forests, and wild life … see more..
Every Ramadan gift you buy from The Body Shop’s seasonal collections also helps to enlighten the life of a refugee child by helping them to find peace through play. Support the Peace … see more.. Check out the Buy 4 Get 2 FREE on all products at The Body Shop stores across Dubai. Visit your nearest store now! 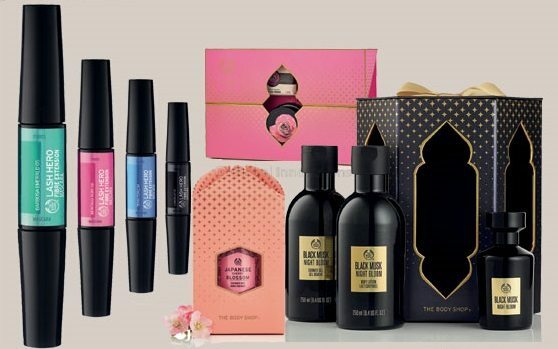 Buy 3 Get 1 Free or Buy 4 Get 2 Free offer at The Body Shop in this DSF sale.